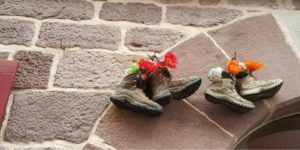 Home / Blog / Join the Cawley Camino 2019! The Cawley Camino is back! 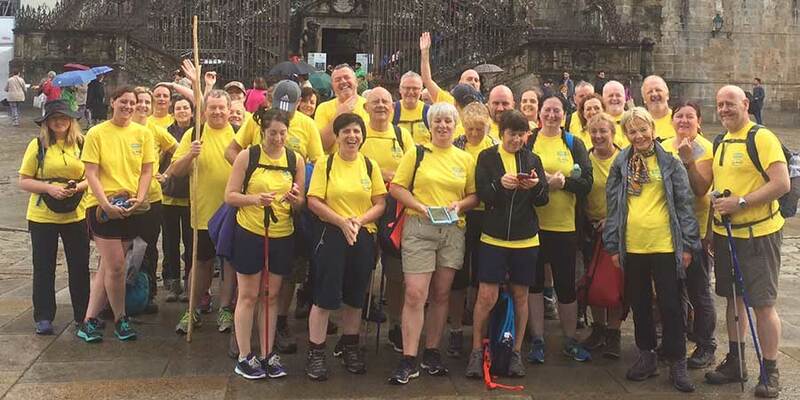 Pack your walking shoes and best smile to join Phil and the most intrepid team of Today FM listeners as they journey all the way from Porto, in Portugal, to Santiago de Compostela in Galicia. This year Phil and a team of walking enthusiasts will take on the challenge of the Coastal Camino from Porto. This is a stunning trail that takes you from the lively town of Porto to the quiet coastal paths. The terrain of this route is relatively easy with little elevation in the seaside towns. Enjoy stopping in friendly towns, meeting fellow pilgrims and tasting delicious local dishes, including fresh Bacalau fish and other sweet treats. Those looking to raise funds for a good cause can join this trip and fundraise for the Irish Hospice Foundation. 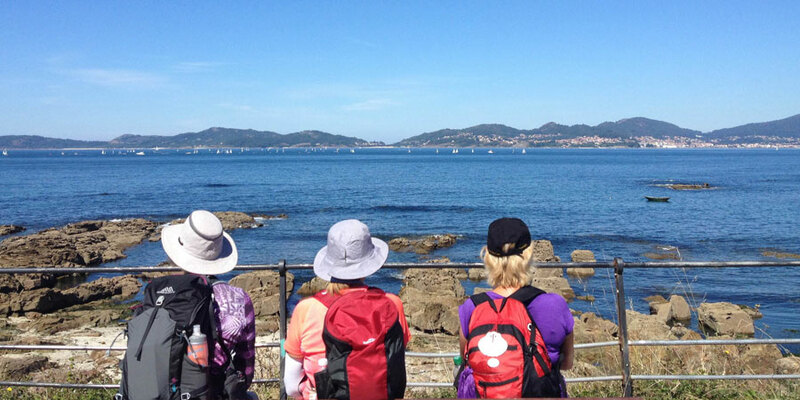 The Cawley Camino team of intrepid pilgrims will be tackling the Portuguese Coastal Camino from Vigo in 2019. 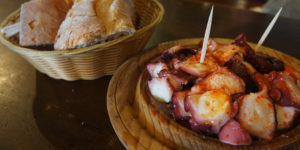 The trek will take the team to the heart of the Rias Baixas of Galicia, famous for its white wine and delicious seafood. Fantastic views of Vigo Bay will kick start the adventure before taking to the vineyard-lined country tracks of Southern Galicia. 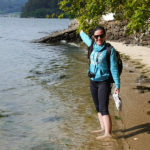 “At this stage I have completed quite a few Camino treks but have yet to take the most scenic of detours via the coastal route to Santiago. A few of last years walkers did this one and recommended I go for it. We will start in Vigo where i visited on my bike last year. Lets just say the Tapas in this town is well worth the walk. Pontevedra is another great Spanish town to experience Spanish hospitality on out way to Santiago. I’m planning an extra night in Santiago at the end to allow for a trip to Finisterre (end of the world) or a Tapas tour. I’m also on the hunt for a bar to do my famous “Disco Trek” on one of the nights. Hope you can make it on September 6th.” – Phil Cawley. All of the routes chosen for the Cawley Camino are suitable for all ages and all fitness levels; in addition the team will travel with professional guides. If you are considering jointing the trip but unsure of your ability, talk to the CaminoWays.com team and we will provide you with the right advice and tips. A deposit required to confirm a place on the tour and you can call us on 01 525 2886 to book your trip. The balance for the tour would be due 2 months prior to the departure date. Single rooms are very limited, however if you book a sharing place this would be in a twin room with someone of the same gender and we will look to match you with someone of a similar age. The group will consist of 40 people, however places are filling fast so we recommend getting in touch soon to confirm your place. 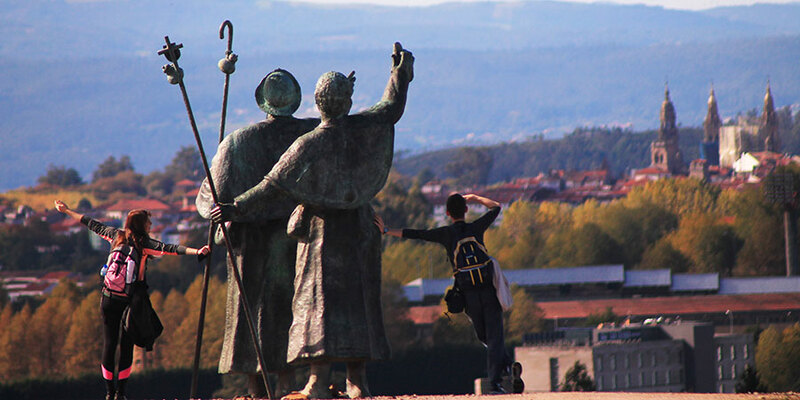 If you’d like to join the Today FM Cawley Camino trip, contact the CaminoWays.com travel team and quote the magic words: Cawley Camino 2019. Hi Denise, yes there is one place still available. 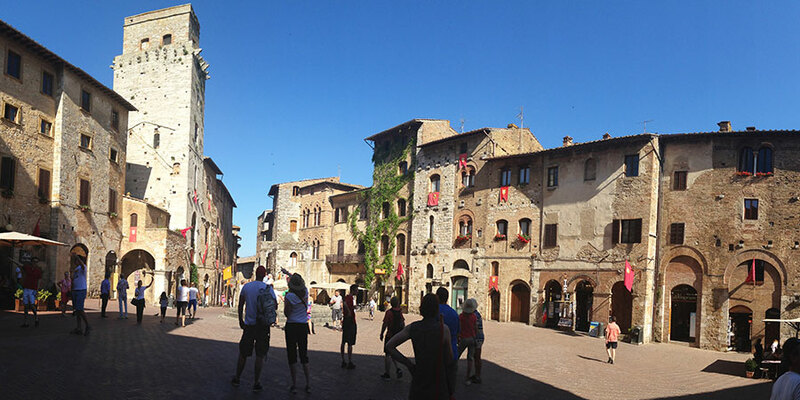 If you could contact my colleague juanma at juanma@caminoways.com he will give you all of the details on the trip. Many thanks. Kind regards, Lisa. Hi, are there any spaces available on the trip? Dear Beau, the trip from Porto includes a donation to the Hospice but walkers can fundraise in addition to that if they so wish. Let us know if you need any further information! Kindest regards. Thank you for getting in touch Deirdre, our team will be in contact by email with more details about Phil’s trip. Kind regards. Hi Patrick and happy New Year! We still have spaces available, our groups team will email you some details. Kind regards. Just wondering if there are any places left for the Portuguese Coastal Camino in September? Hi Martina, our groups department will email you details about the Cawley Camino shortly.